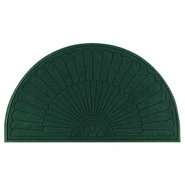 Generic - Waterhog Grand Premier Floor Mat - Half Oval This universal hotel floor mat combines exceptional performance and stunning good looks. 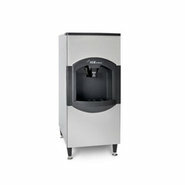 Generic - Ice-O-Matic Hotel Ice Dispenser - Small This high-quality hotel ice dispenser from Ice-O-Matic is reliable and simple. 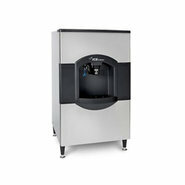 Generic - Ice-O-Matic Hotel Ice Dispenser - Large This large hotel ice dispenser is user-friendly and reliable.